Leicester City have emerged as rumoured suitors for out-of-favour Arsenal midfielder Mohamed Elneny, according to The Sun. The Egyptian has not played a single minute of Premier League football so far this term, with the playmaker being limited to Europa League and EFL Cup appearances. The Gunners are understood to be keen to offload the 26-year-old attacker during the midway point of the season in order to help fund a move for Pablo Fornals from Villarreal. 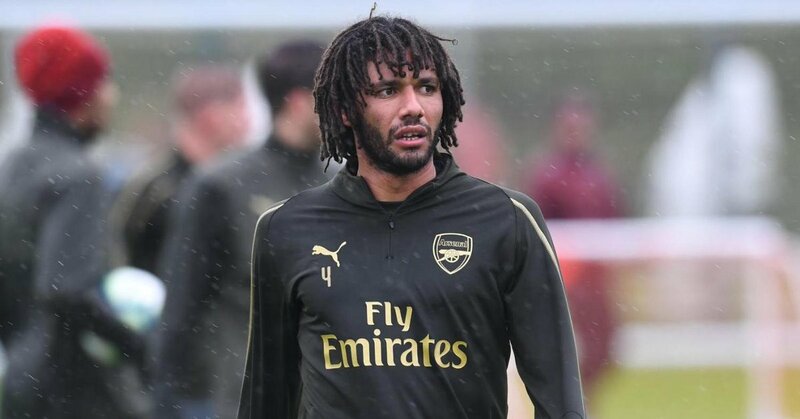 Arsenal manager Unai Emery is reportedly hopeful of securing £15m for Elneny given that the player only signed a new four-year contract earlier this year. 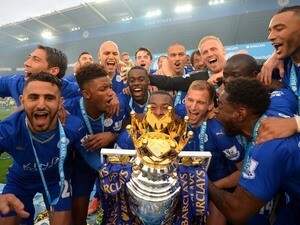 The report claims that the Foxes are considering a January bid, having previously been linked with Elneny in 2017. Elneny arrived the Emirates from Basel in 2016 and has since gone on to make 75 appearances for the Gunners across all competitions.